It can be heart breaking when your precious pieces of furniture are sprayed with wine, blood, soil or the odd upsurge of mold. It can be tough in these situations deciding when to restore pieces, or simply accept the situation and cut your losses. Here we've put together a quick comparison of different situations, highlighting what factors you might like to consider when trying to make this cut throat decision. 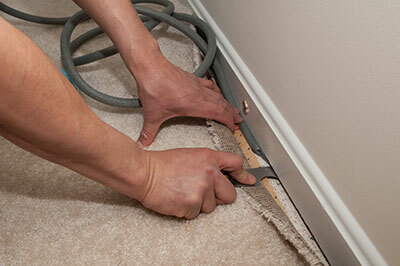 The cost of carpet replacement will depend upon the type of carpet you have. What is assured however, is the time it will take to remove and replace an entire room of carpet. 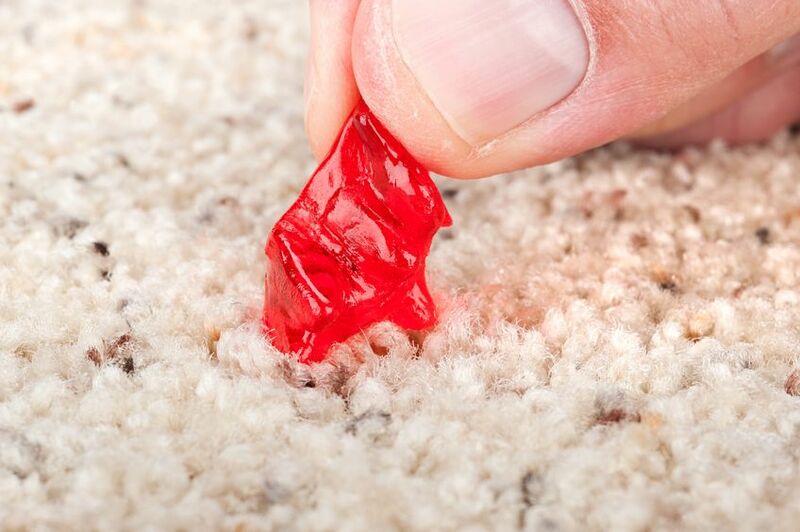 If your carpet is old, you have to consider the fact that the exact same design might not be made anymore. This could mean replacement of the entire floor that this carpet covers. 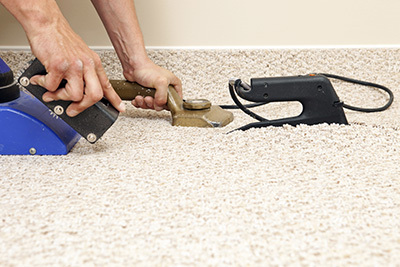 You will have to weigh that burden up against the ease and efficiency of having a carpet cleaning professional simply clean the section that is stained. Disposing of a couch entirely can physically be harder and a more expensive task than it first seems. Add to that the high expense of purchasing a new one to replace it, and other options start to become more appealing. Many cleaning companies will offer stain removal, odor removal and industrial level sofa cleaning that can bring most old sofas back to life. This is one of the tougher ones, as rugs are flexible, usually small, and can seem fairly easy to dispose of and replace with little financial loss. If however, you're rug is valuable, you live in an area with tightly controlled levels of allowed waste disposal, or you generally want to keep your rug for as long as you can, it's very responsible of you to do so. Many carpet and rug cleaning companies will offer an upholstery steam clean service that should be able to bring the majority of rugs back to near perfect condition. Depending on the size and fabric of your rug, this might be cheaper than you would expect, so it's worth looking into.